Meet No. 37 JTG Daugherty Racing Xbox driver for the eNASCAR Heat Pro League Justin Brooks, who’s putting the small town of McColl, South Carolina on the map. 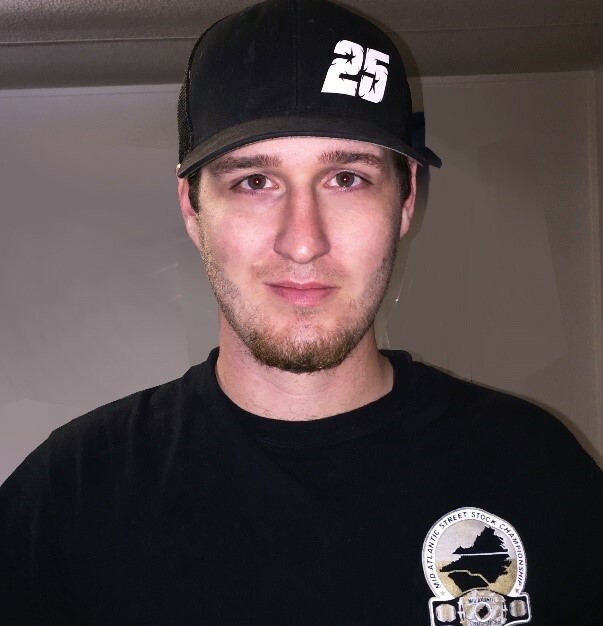 The 26-year-old is one of the most personable, witty and competitive drivers that owns his own graphic design company called “Justin Brooks Designs.” His company does just about everything from graphic-related T-shirt designs to Late Model wraps, you name it. Brooks was bit by the racing bug at a very young age, and was crawling around local dirt tracks as his Grandpa Wesley Ellis raced. Rumor has it, Ellis raced against the likes of Richard Petty and Harry Gant before their NASCAR days. Because of his grandpa, he can’t remember a day that he didn’t love racing. 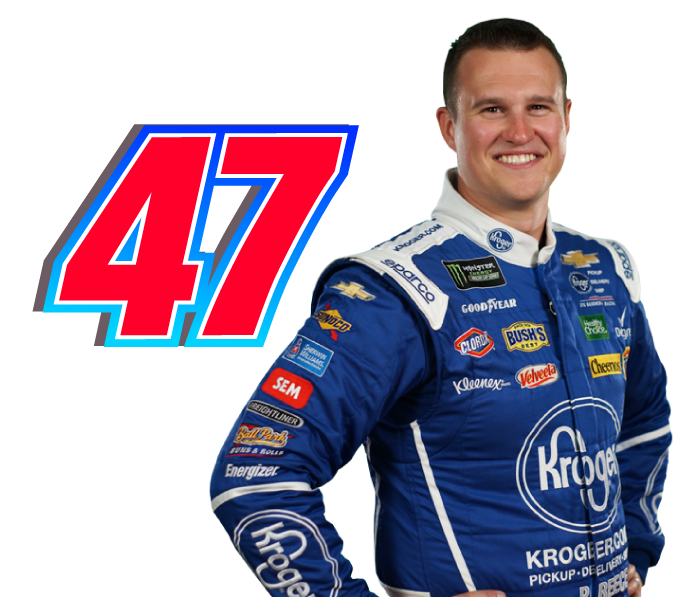 Today, he’s either working on cars, going to racetracks, enjoying racing go-karts as a hobby or calling himself a semi-pro spotter because he’s really good at it. He also spots during one of Richmond’s biggest events around the PASS Super Late Model Series, where he enjoys spotting Street Stocks. With JTG Daugherty Racing owners being animal rescuers, Brooks fits right into the team because he has a big heart for all animals. Brooks admitted that he rescued a four-week-old puppy that showed up at his mom’s home during a winter storm last year covered in snow and starving. He stared at the puppy with big brown eyes that looked like Scrappy-Doo from Scooby-Doo, and instead of putting him up for adoption he saved him and gave him a proper racing name of Lugnut. Some days you can catch Brooks calling him “Lug” for short. He’s close to a year and a half old now. One of the biggest things that Brooks hopes will come from all of this is that he’s the driver at the end winning it all. He wants to be the person remembered as the champion of the inaugural eNASCAR Heat Pro League season. He’s more than ready to represent JTG Daugherty Racing and its sponsors to the fullest while having fun on this journey. 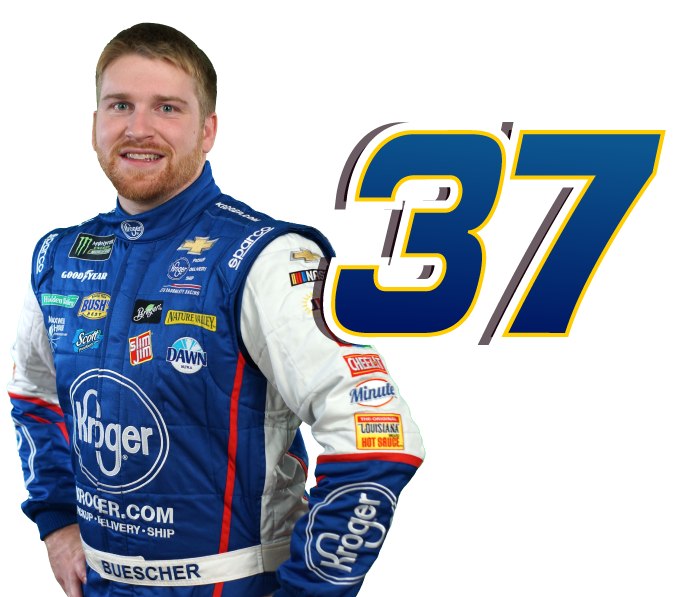 Keep an eye on JTG Daugherty Racing’s drivers this season because we’ve got some extremely talented ones. *The online league features 14 teams and 28 drivers, each owned and operated by prominent NASCAR teams, and will begin this spring on Xbox and Playstation with a season stretching into the fall. The eNASCAR Heat Pro League, a collaboration between 704Games, RTA, and NASCAR, is played on NASCAR Heat 3, the newest iteration of the NASCAR video game franchise.